﻿Please read carefully!This is a legal document which affects your legal rights!This Release and Waiver of Liability (The “Release”) executed on thisday of ____________, by __________________________. (The “Renter”) in favor of MR. 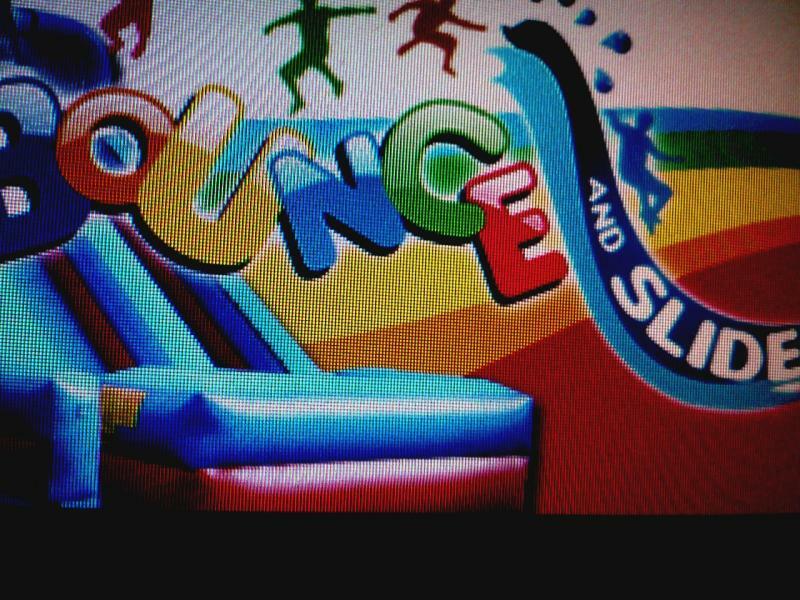 BOUNCE HOUSE RENTALS desires to rent either an Inflatable Bounce House, Water Slide, and/ or, Carnival Game Rental Equipment from MR. BOUNCE HOUSE RENTALS (affiliates, members, managers and, employees; collectively “MR. BOUNCE HOUSE RENTALS ”). While in Renter's possession, the inflatable/equipment is to be used by Renter, his/her guests, his invites or other persons at the event. Renter understands that use of this inflatable equipment is an inherently dangerous activity which may, by its nature, cause injury or harm to Renter, his/her guests, invites, or other persons at the event. Renter understands and acknowledges that this Release discharges MR. BOUNCE HOUSE RENTALS, from any liability or claim that the Renter may have against MR. BOUNCE HOUSE RENTALS with respect to any bodily injury, personal injury, illness, death or property damage that may result from Renter's use and possession of MR. BOUNCE HOUSE RENTALS Inflatable Bounce House, Water Slide, and Carnival Game Rentals. Renter does hereby release and forever discharge and hold harmless MR. BOUNCE HOUSE RENTALS and its successors and assigns from any and all liability claims, and demands of whatever kind or nature, either in law or in equity, which may arise or may hereafter arise from Renters possession and use of MR. BOUNCE HOUSE RENTALS Inflatable Bounce House, Water Slide, and Carnival Game Rentals. 2. Assumption of the RiskRenter understands and acknowledges that this Release discharges MR. BOUNCE HOUSE RENTALS from injury, illness, death, or property damage resulting from the possession and use of MR. BOUNCE HOUSE RENTALS Inflatable Bounce House, Water Slide, and Carnival Game Rentals. Renter recognizes and understands that use of MR. BOUNCE HOUSE RENTALS Inflatable Bounce House, Water Slide, and Carnival Game Rentals equipment may involve inherently dangerous activities. 3. InsuranceRenter understands that insurance for liability, health, and medical or disability coverage in any way related to the rental of equipment under this agreement is the sole responsibility of Renter. 4. IndemnificationRenter agrees that he/she will indemnify and hold MR. 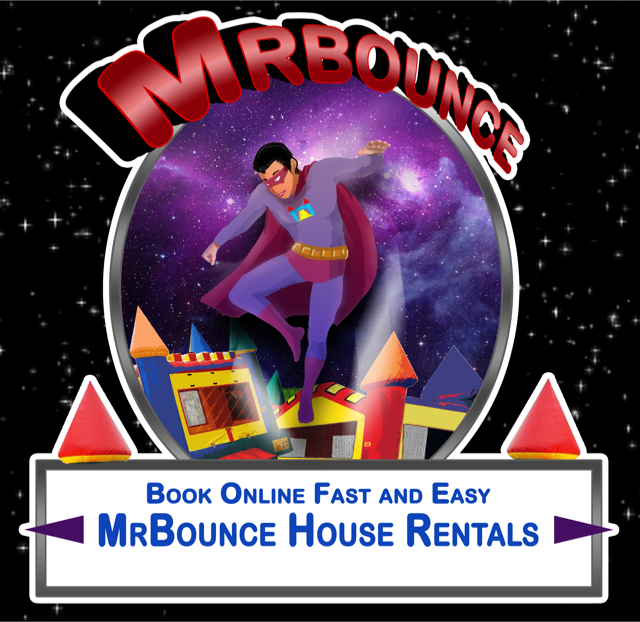 BOUNCE HOUSE RENTALS harmless from any liability resulting from the use of MR. BOUNCE HOUSE RENTALS equipment by Renter, his / her assigns, heirs, guests, invites or other persons using the equipment while in Renter’s possession. 5. OtherRenter expressly agrees that this Release is intended to be as broad and inclusive as permitted by laws of the State of Georgia and or South Carolina and that this Release shall be governed by and interpreted in accordance with the laws of the State of Georgia and or South Carolina. Renter agrees that in the event that any clause or provision shall not otherwise affect the remaining provisions of this Release which shall continue to be enforceable. In witness whereof, Renter has executed this Release as of the day and year first above written.